1HOW DO YOU PICK YOUR WRITERS? 2HOW DO YOU DIFFER FROM OTHER ESSAY WRITING SERVICES? 2HOW MUCH DO YOU CHARGE FOR REVISIONS? 3CAN I PAY THE MONEY IN INSTALLMENTS? You can place your order directly through the website via the Order Now button. 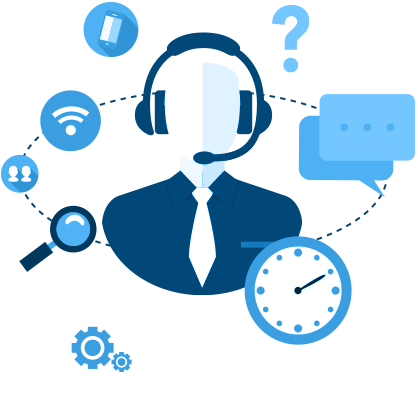 The support team will contact you within minutes of placing your requirements. The designated writer will work to complete the paper within the timeframe that you have requested. Then we will proofread the paper to ensure that it has encompassed all the requirements. The paper is then sent to your email. Any personal information provided is kept confidential.